I was trying to come up with ideas for a blog post and I could not think of anything, especially as I have only just come back home after a couple of days away. 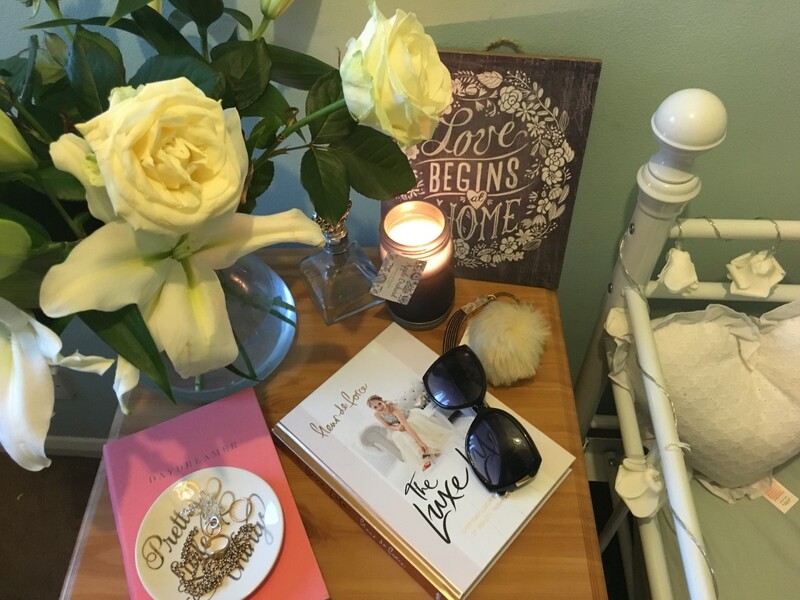 However, I was looking at my beside table and I thought why not share with you all how I organise my bedroom and especially what I keep on my beside table. We are thinking of moving house in the next couple of months and hopefully then I will be able to do a detailed bedroom tour kind of post. 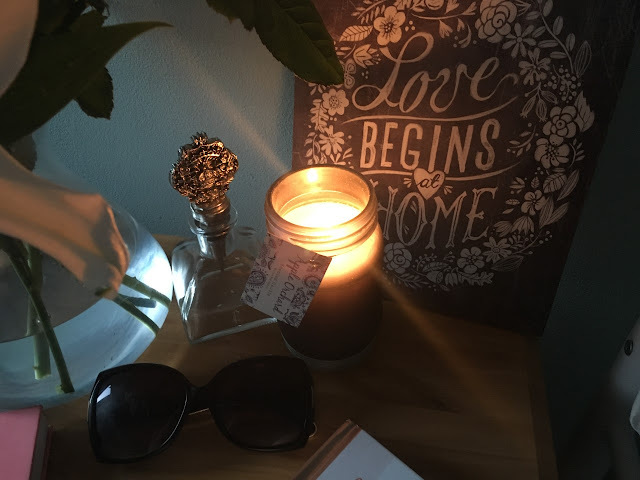 I am the kind of person that likes everything to look really pretty and for everything to look aesthetically pleasing, and that is even the case for my bedside table. I have day bed in my room, which has rose lights round the metal frame, so I have tried to keep that going with the white roses in the vase and trying to make my bedside table look pretty. I currently have a pine bedside table, but like I said earlier we are thinking of moving and if we do I would probably try and get white furniture just so it goes with my bed and the theme of my room. Whenever, I write about beauty posts I will always take the photographs on my bedside table and just change the background, so they always look different; either through wooden floor samples or material. Therefore, it is a big part of my blog and taking photos. However, when I am not using it to take photos, it will usually look like this. 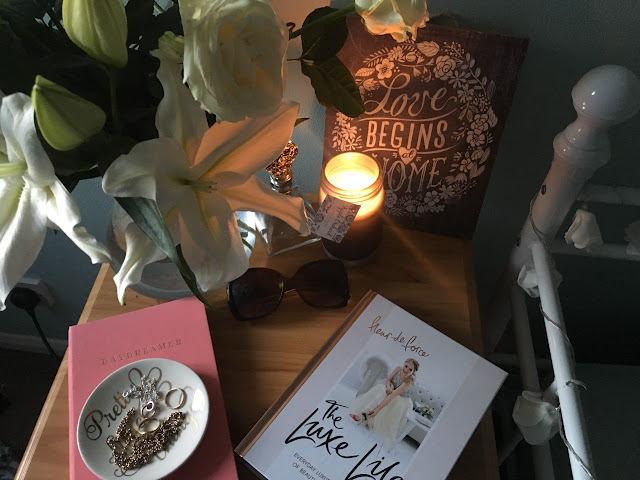 I am just going to run through what I have on my bedside table because I personally love reading home décor blog and watching homeware videos on YouTube looking for new inspiration, plus a lot of the items on my table mean something to me. So the first thing I keep on my bedside table is a vase full of fresh flowers. We are the type of family that loves fresh flowers throughout the house, and we have so many orchids and vases around the house; that we could actually open a florist. However, recently I have been placing fresh flowers in a vase and placing it on my beside table. 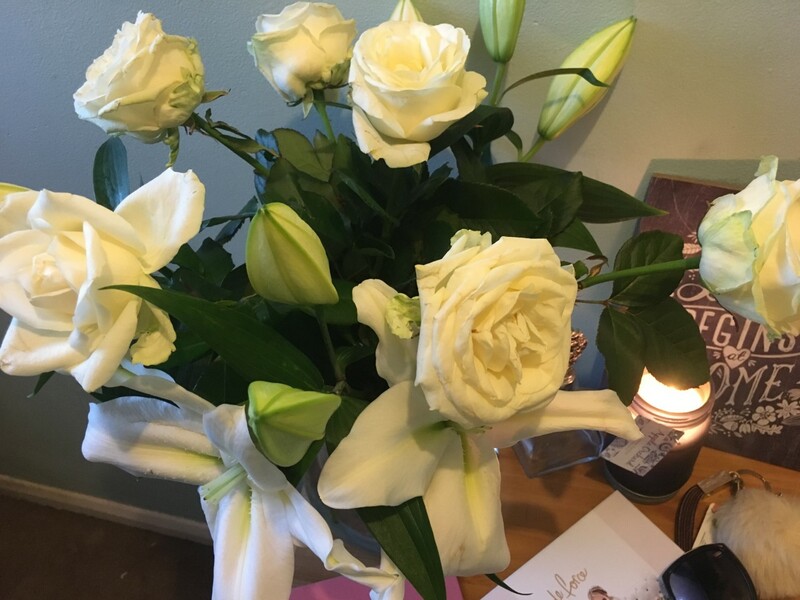 I always seem to choose neutral flowers for my room, as the walls are a duck egg blue, so I will usually have white roses and white lilies just because they look really pretty in my room. Plus they make my room smell amazing and just brightens up my bedside table. I also have a little wooden plaque placed up against the wall. It is black and white and I have used this in a few blog posts I believe. I think I bought this from Primark and I didn't really know where to put it as it doesn't really go in any room, but I thought it looked quite sweet against the wall; plus I love the quote "Love begins at Home." I also love the floral design on it as well, because my wallpaper on the opposite wall is duck egg blue with a white and a very pale gold floral pattern. So that is the reason why I love anything floral and why I have the fresh flowers in my room. I am obsessed with candles, and have recently gotten into the Yankee Candle tartlets which we melt in the living room. However, I sometimes like to have a candle burning in my room, especially when I am writing blog posts. At the moment I have been burning this apple orchard scented candle, which I got from Primark as well. At first I just bought it because I liked the dark blue jar it came in and thought it would be nice to have in the background of some photos; however, I have recently decided to start burning it as I really like the smell of it. Next to it I also keep an old fashioned perfume bottle. This was bought for me by my Mum as a 21st Birthday present from a little boutique in my hometown. I really like delicate pieces like this and thought it would look really pretty on my bedside table. I haven't filled it up with perfume as I am going to use this just for decorative purposes. But I love the shape of the bottle and the really pretty silver stopper. I then have a few random pieces, like my sunglasses and house keys on my bedside table. Usually my purse and iPhone would be on my table as well but I didn't put them on there tonight. I really like my keyrings on my house keys, as I have a Kate Spade leather keyring that I got last year and then I decided to embrace the trend of getting the pom pom keyring that everyone had on their bags, but I decided to place it on my keys instead. I usually also keep a couple of books on my bedside table as well. I really like to read at night just before I go to bed and at the moment I have been reading Harry Potter and the Cursed Child; but this wasn't included in any of the photos as I took it away with me and I still haven't unpacked yet. 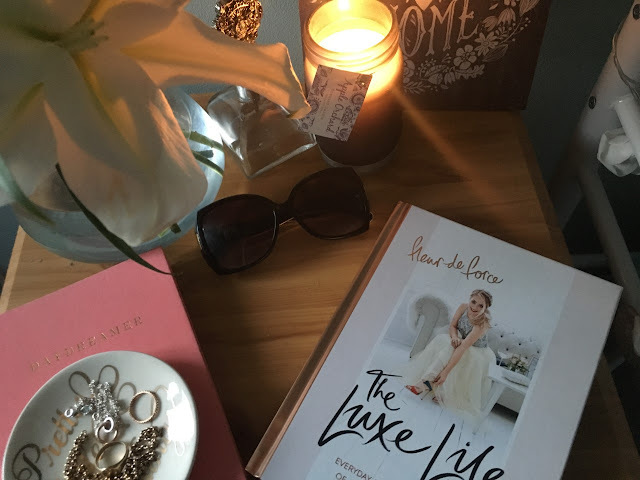 However, another book that I have been reading is Fleur De Force's new book called The Luxe Life. I have really enjoyed reading through this book, even more than her first one. I also think it looks really pretty and it a perfect coffee table book. Finally, I have two items that mean a lot to me on my bedside table; one is a pink book with DAYDREAMER in gold lettering and the other is a small place with Pretty Little Things in gold lettering, which hold a couple of necklaces and a couple of rings. Firstly, the book is just a simple lined notebook that I got given a couple of months ago. My friend bought it for me and she wrote a very sweet note on the first page explaining what the book was for. I haven't actually written much in it but the idea is to write down my feelings and anything I really want to, especially when I am feeling sad or I'm not feeling myself. I think this is such a lovely gift idea for someone who is going through a hard time. I know from personal experiences that sometimes I don't always want to talk to someone when I am upset and instead I find it easier to write down my feelings and thoughts. 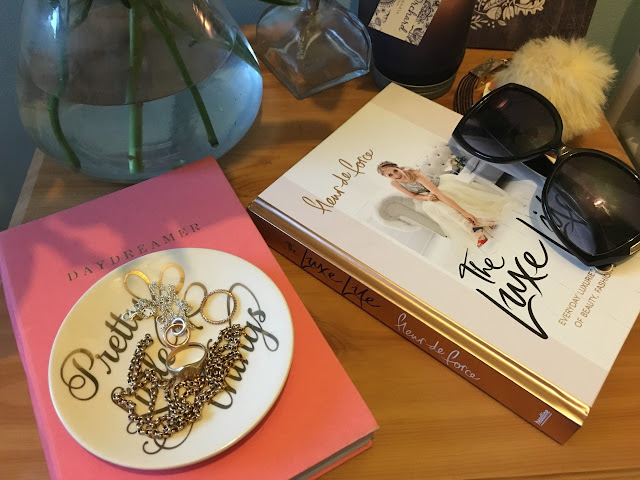 If you were to ask me what my most prized possessions are it wouldn't be an expensive handbag or a diamond necklace; it would be this small plate with a couple of necklaces and rings. Firstly I have a couple of my Swarovski rings that I was given for my birthday and a Links of London necklace (all were included in my wedding jewellery post!) However, the two items on this plate are very sentimental to me and these are a chain and signet ring that belonged to my Dad. I never really made it known what happened to my Dad, however I did hint on social media. In June of 2016, I lost my Dad suddenly. I of course will always have my memories of him but I wanted something that I knew he loved the most and would wear everyday. My Mum got his wedding ring, and we gave some close friends smaller pieces of jewellery that he didn't wear all the time. However, I was given his watch that he loved, a chain and his signet ring. I only keep the chain and ring on the plate because these are pieces that I have worn. Its something that I will always be able to remember him by and it means a lot that my Mum would trust me to have these pieces. These pieces have been worn by my Dad for over 30 years and to have them to pass onto my children in the future means a lot to me. I know that these pieces will stay with me forever and they are the most important pieces of jewellery in my collection. I got the plate from Next and I think it only cost me £4, I think it looks really sweet on my beside table and it is really handy for keeping jewellery that I wear on a regular basis next to my bed; as sometimes it can be a bit of a hassle to keep putting them back into their boxes or into a jewellery box. You will notice that I keep a balance between sentimental pieces and just random decorative pieces. Sometimes I will keep a few pieces of makeup on my bedside table, however I am going to buy a new unit to store all my makeup, as my old one is getting a bit tired and needs replacing. Therefore, I try not to keep much makeup on my bedside table, unless I know I will be blogging about it in the next few weeks. I hope it gives you an idea of what I keep on my bedside table and I hope you have enjoyed reading this post. 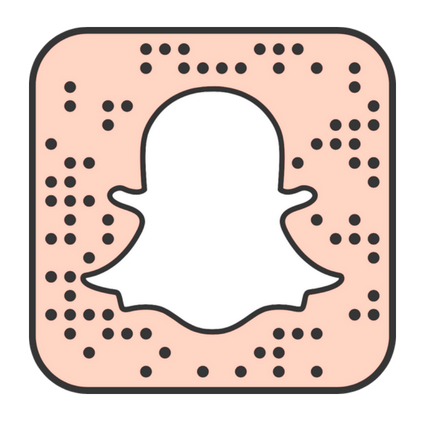 This is quite random for me as I usually blog about makeup, lifestyle or fashion; but I would love to do more homeware posts in the future.